A prosthesis is a device created to permanently or temporarily replace a missing limb which may have been lost due to an illness, accident, or a congenital condition. It can also be used to ensure the efficiency of a body part which may have lost (or diminished) its function. In such case, the prosthesis monitors body functions and gives support to tissues and organs, and can, therefore, be removed when no longer needed. The whole technology behind medical prosthetics provides hope for a patient or person with a disability (PWD) to get his or her life back. In many ways, it is as much an art form as it is a science. The key to prosthetics is customization, and at 3D2GO, we make sure to provide exactly what you need. The fact that it is done digitally allows for a shorter, faster workflow. 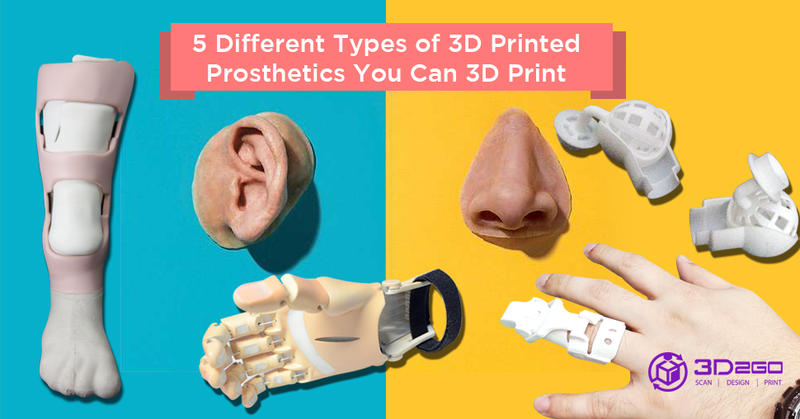 A 3D-printed prosthesis can be done in one day, while it usually takes several days to create and calibrate prosthetic limbs made the traditional way. In the field of medical prosthetics, customization is paramount. The prosthesis is normally designed and assembled for the sole use of one person. If that person wishes for a specialty design intended for a specific use, he or she must prepare for a higher cost. In addition, 3D printing allows you to create multiple versions of a single prosthesis, which can be revisited later on. Given the technology involved, it is easy to see why many Filipinos think that medical prosthetics is reserved for the wealthy. 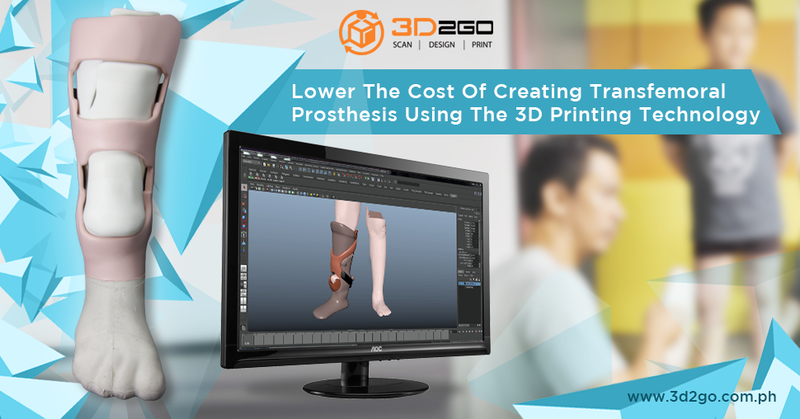 It is unfortunate that people who need prostheses can only watch technological advancements pass in front of their eyes—which is not the case now with 3D2Go. Trust us when we say that prostheses made traditionally are far more expensive than what we offer. Regular prosthetic sockets cause discomfort, as many patients and PWDs experience. In terms of comfort, 3D-printed prostheses are superior to conventional ones. 3D printing has already made it possible for prostheses to be fully customized faster and easier to suit a person’s needs. As the acknowledged pioneers of 3D printing in the country, we at 3D2Go are positive that further advancements are within reach, and we will be present to take advantage. 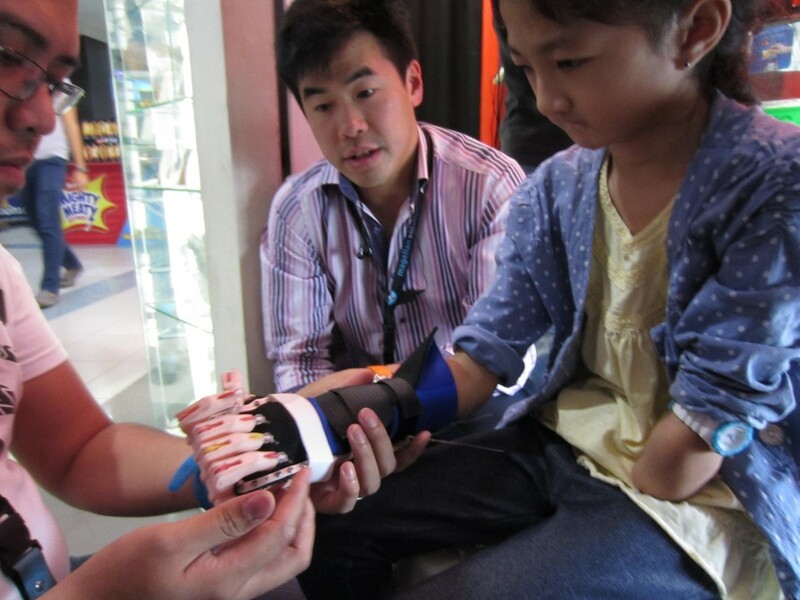 For now, our team is happy to help patients and their families by 3D printing prosthetics, whether for permanent or temporary use. We enter the medical prosthetics industry with the intention of enhancing people’s lives, making sure people from all walks of life have access to medical prosthetics. More than providing the latest technology, we deliver hope. 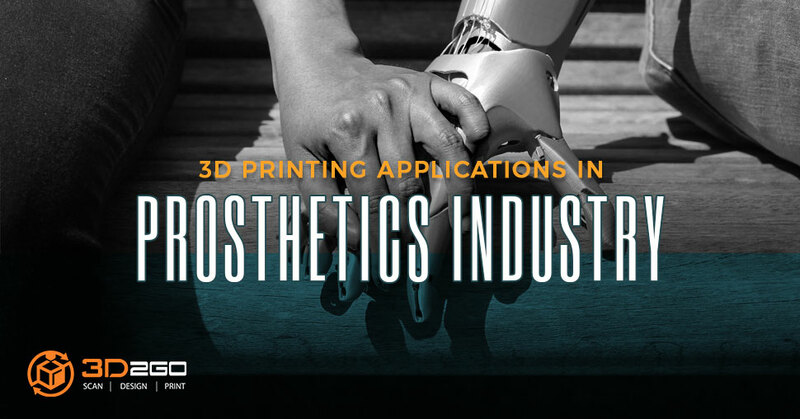 If you are interested or know someone who is interested in 3D printing prosthetics, you may contact us.